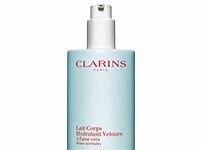 Clarins’ exclusive, plant-infused complex—with soothing Liquorice extract—helps prevent and neutralise body odours without interfering with the natural perspiration process. Proven, long-lasting action ensures all-day freshness and comfort. 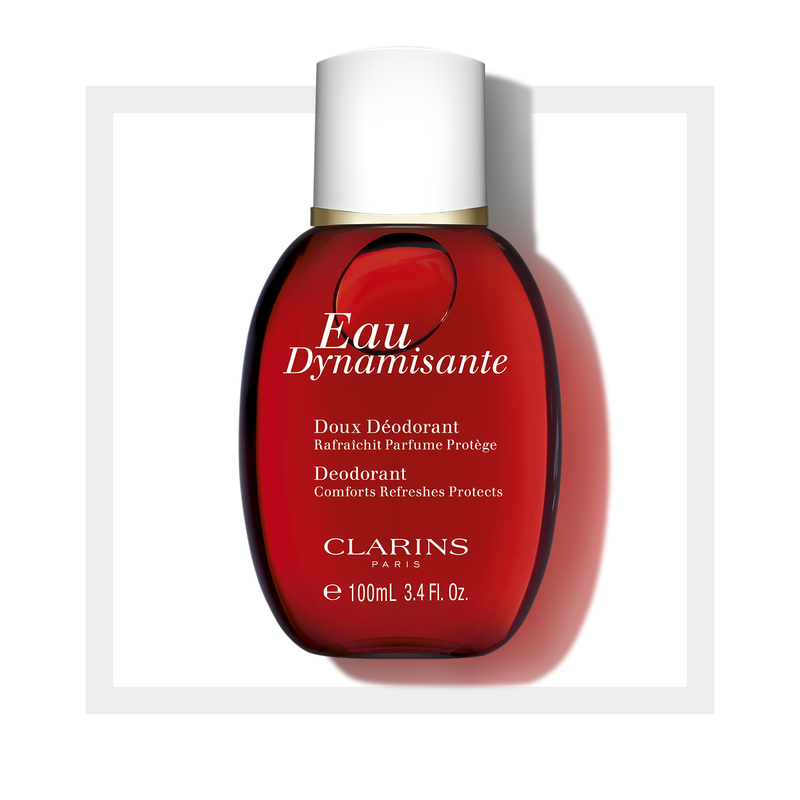 The ideal companion to Eau Dynamisante Invigorating Fragrance and Eau Dynamisante Moisturising Body Lotion. Spray on in the morning after showering. Re-apply at any time of the day for maximum freshness. 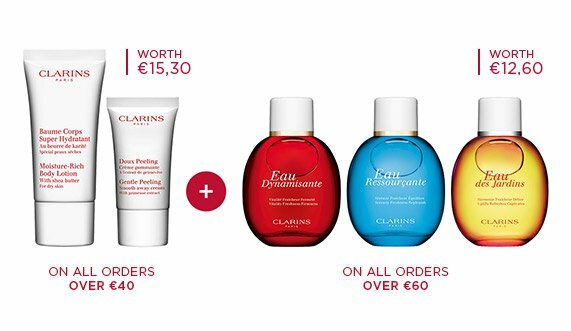 Suitable for all types of skin.